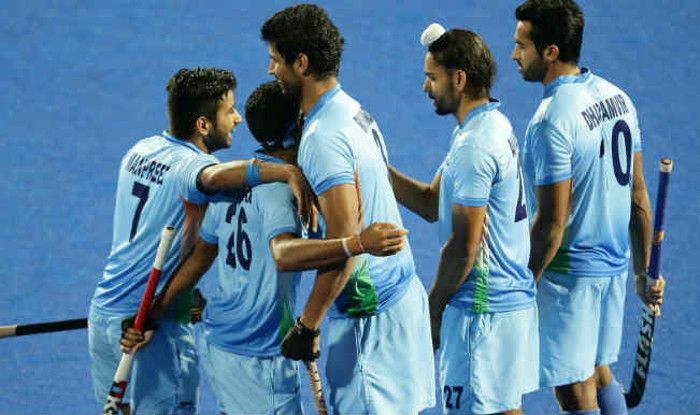 India dished out a lackluster performance to go down 0-3 to Argentina in the opening match of the Hockey World League (HWL) Final in front of a packed Sardar Vallabhbhai Patel Stadium in Raipur. The Argentines completely dominated the match as the Indians looked disoriented and lacked in co-ordination. The host's problems were compounded by the display of their misfiring forwardline, in particular an off-colour Ramandeep Singh.